Lee Dong Wook is making a special appearance on MBC's�'Infinity Challenge' to share about his close friend Jo Se Ho. On January 3, 'Infinity Challenge' shared a photo on their official social media accounts, hinting at the upcoming episode centered around their semi-fixed member Jo Se Ho. 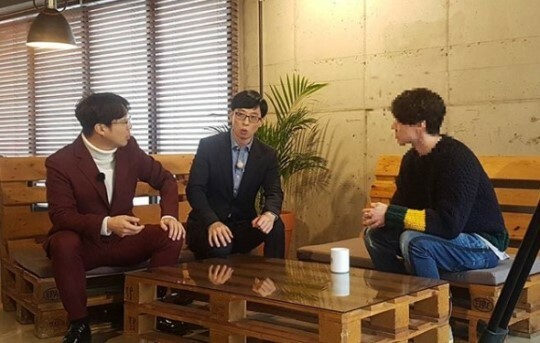 In the image, Yoo Jae Suk and HaHa�are captured chatting with a "mysterious" man. The description to the cut stated, "Jo Se Ho, we want to know him! We've met up with his close friend." Even though the face of the friend is blurred out, netizens were able to immediately notice the man is actor Lee Dong Wook. 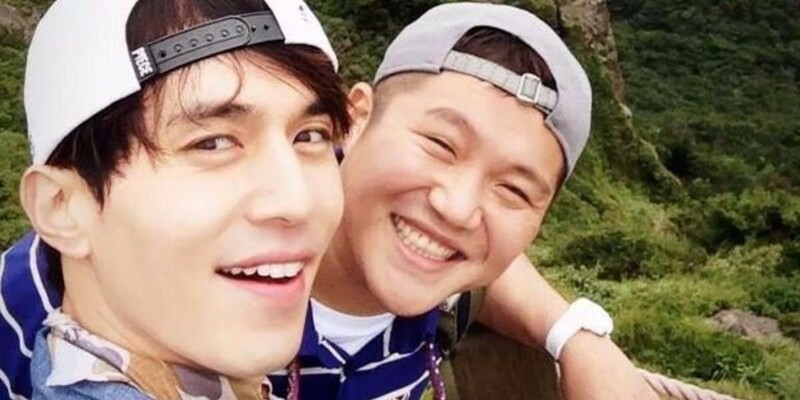 Lee Dong Wook and Jo Se Ho have developed a close bond after working together on SBS�variety show 'Roommate'. The actor is expected to talk about Jo Se Ho's potential as a permanent member of 'Infinity Challenge'.